neck&jawline. 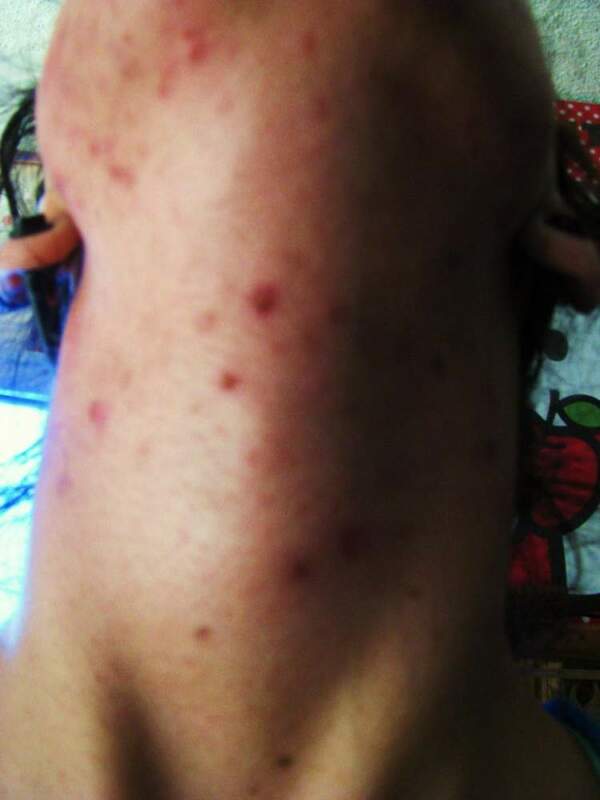 jawline seems to be worst breakout area at the moment. picked some of the scabs, that's why they look so red.